So, SO sweet! I adore this stamp set and am thinking I need those heart dies ;). Adding them to this week's Friday Faves post. Yay! Adorable!! 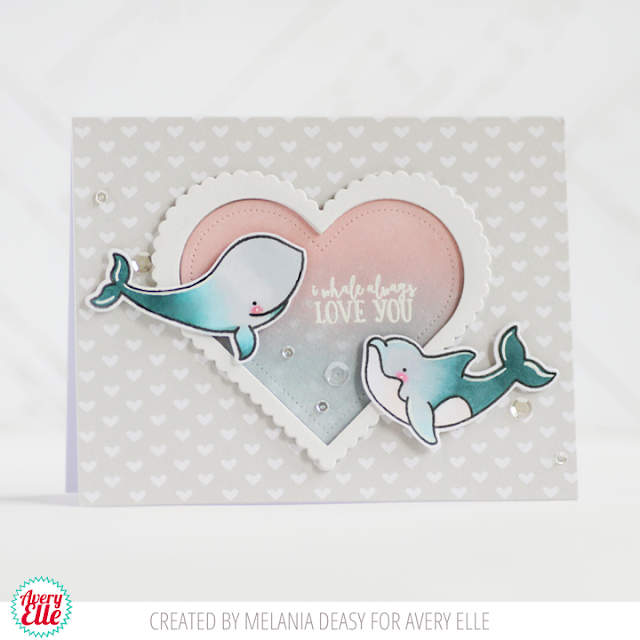 Such a cute whale pair! !